Chinese technology giant Alibaba is reportedly preparing to make a large investment in Grab. The ride-sharing company is currently busy acquiring Uber’s Southeast Asian operations, and could see yet another major cash injection. 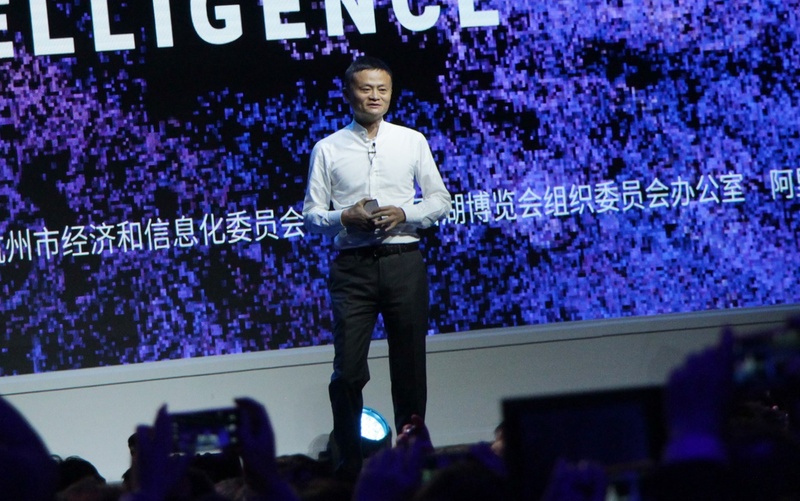 Details about the investment are understandably being kept under wraps for now, but it would seem that the deal is being facilitated by long time Alibaba ally Softbank. The Japanese firm currently owns a large stake in Grab, and is widely believed to be behind the merger between Grab and Uber. Alibaba had expressed interest in Grab in the past, but talks stalled as the company turned its attention to expanding into Indonesia instead. These renewed talks are currently being said to be a result of Alibaba owing Softbank a favour for its help in acquiring Tokopedia. The deal itself remains uncertain, seeing that the Grab’s Uber acquisition is being reviewed by the The Competition Commission of Singapore. Other countries are similarly monitoring the situation for any unintended consequences. 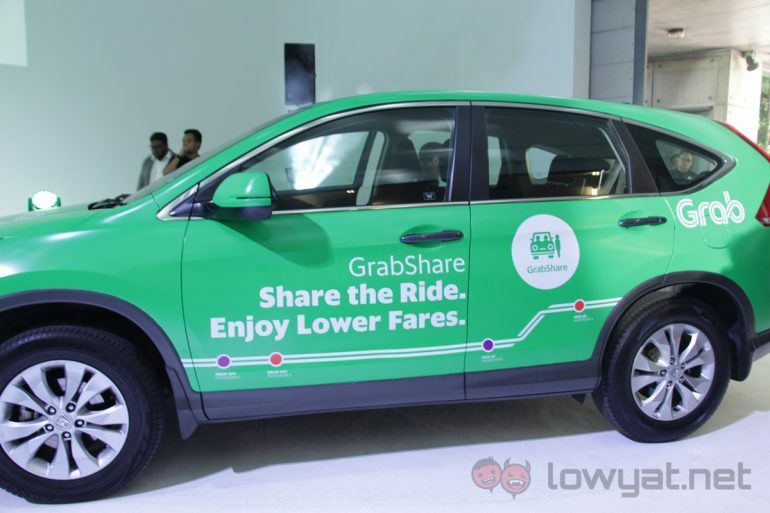 Grab is likely to welcome additional investments, seeing that it will hold a practical monopoly over ride-sharing in Southeast Asia. However, Indonesian rival Gojek has announced that it is preparing to expand into additional regions, which would mean renewed competition with Grab.